Belle Fourche Peach at 2 1/2 years of age. 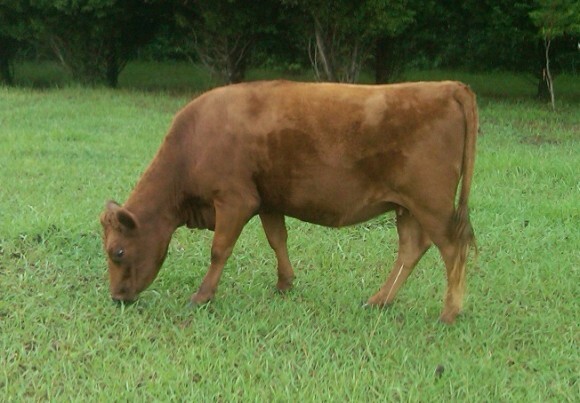 Belle Fourche Peach was the first daughter of Belle Fourche Apple, one of our favorite cows. She is also sired by Belle Fourche Mr. Right, one of our favorite bulls!